It is time to collect toys. Clarissa is a very restless girl. She plays wherever she wants and often forgets her toys. 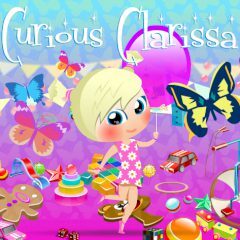 Check out all the playgrounds and help Clarissa to collect all the toys!